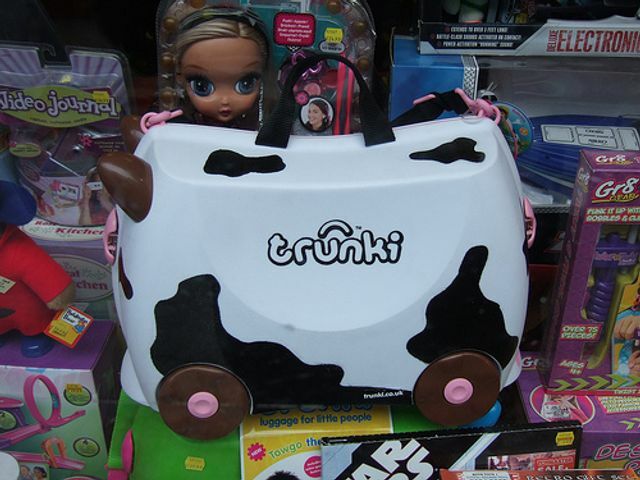 Trunki case - time to pack up on design rights? Its not time to give up on design rights. But we all need to think more strategically and inclusively about design right applications. Why? Because without a more detailed approach to the application process the rights that result may be a lot more flimsy than anyone intended. Does this mean it'll be a more expensive and time consuming process to register a design right? Not necessarily but it probably will mean lodging a more comprehensive suite of supporting materials and more careful thought to the format of how your designs are presented during the application process. Businesses may have been caught off guard by the Supreme Court decision in the Trunki court case but what lessons can we learn from this decision? * Whilst not a guaranteed ‘clincher’, consider including line drawings of your design if you’re also including computer-aided design images in your application for registration. It seems that line drawings are more likely to be interpreted as including the possibility of some or more ornamentation in the design right granted (and so potentially preventing a more elaborately decorated rival from being able to distinguish itself from your designs and free-ride on your efforts). In a reserved judgment, five Supreme Court justices ruled in favour of PMS - a decision Trunki's founder said would bring a "wave of uncertainty for designers across Britain" as courts in other EU nations had taken a more robust approach to protection.